TEANECK, N.J. – A substitute teacher from Teaneck was arrested Wednesday by authorities who charged him with inappropriately touching a 6-year-old township girl. A judge ordered Ronald Kraus, 41, held without bail pending an appearance Thursday in Central Judicial Processing Court in Hackesnack. Kraus, who is single, is a substitute teacher in several districts, including Teaneck and Waldwick. He is charged with sexual assault by sexual contact and child endangerment, Bergen County Prosecutor Gurbir S. Grewal said. 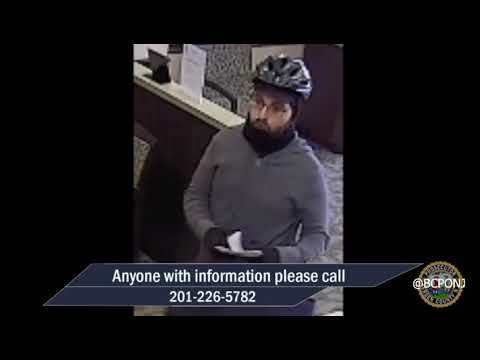 Teaneck police were first alerted of the alleged crime two weeks ago, Grewal said. They, in turn, contacted the prosecutor’s detectives, he said. As news spread of the arrest, school administrators wrote to parents in their districts. "Although I was aware that an investigation was underway, I was not aware that charges had been substantiated and that an arrest was imminent," Teaneck Interim Schools Supt. Vincent McHale wrote. "I applaud the Teaneck Police Department and the Bergen County Prosecutor’s Office for their swift investigation and arrest. "It is through such a regimented and collaborative process that we can all work to keep our children safe." Meanwhile, Waldwick Schools Supt. Paul D. Casarico noted that Kraus substituted from October of last year until Jan. 3 at the Crescent, Traphagen and Middle schools. "As with all personnel who interact with students, criminal history background check approvals are required," Casarico wrote. "This procedure was followed with regards to this substitute. "The district has been in contact with the Waldwick Police Department and will continue to work with them regarding the issue. "If in discussions with your children, they express that anything inappropriate has ever occurred, please reach out to us immediately," Casarico added. "I want to reiterate that providing a safe learning environment for children is our number one priority."